The Johannesburg-listed company expects to refine and sell between 2.5-million ounces and 2.6-million ounces of platinum this year and said the 24% dip in Q1 production was due to planned convertor plant maintenance at Rustenburg. “We expect the delayed equivalent refined production to be processed by the end of June as the converting plant reached steady state operating level shortly after the completion of maintenance,” the company stated. Platinum equivalent refined production increased by 5% to 593,200 ounces, due to a lower number of safety stoppages, including the planned convertor plant maintenance at Rustenburg, said the company. There were 13 safety halts in the first quarter of 2012, compared with 32 in the preceding quarter. Amplats also attributed this rise to a strong performance from the Mogalakwena open pit mine and ramp-up of the Unki mine. "Increased production at Unki, Mogalakwena, Khuseleka, Khomanani, Siphumelele, Bathopele, Thembelani, Dishaba and Union South mines was partly offset by lower volumes from Tumela and Union North mines," said the company. 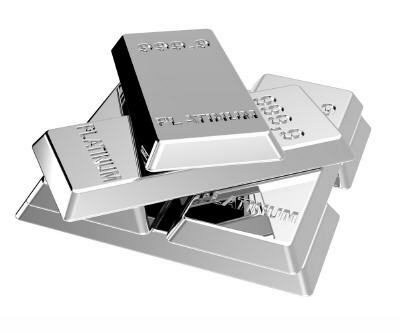 Platinum production in South Africa, which holds 80% of the precious metal known global reserves, was reduced in the quarter by the safety drive and by a strike a three-month strike at Amplats' rival Impala Platinum’s Rustenburg mine, the world’s largest platinum mine.